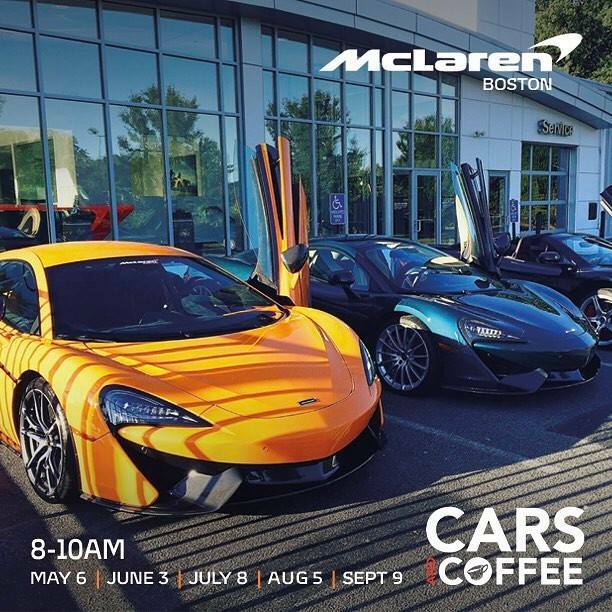 Here’s the list of upcoming car events and Cars & Coffees for the month of September. If you know of any other large car events this month, comment below and I’ll add them to the list. 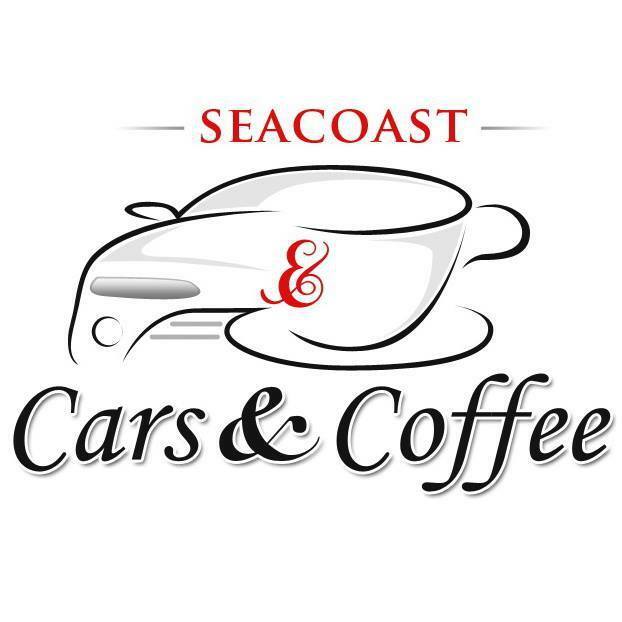 September 10th is Seacoast Cars & Coffee up in Portsmouth, NH. 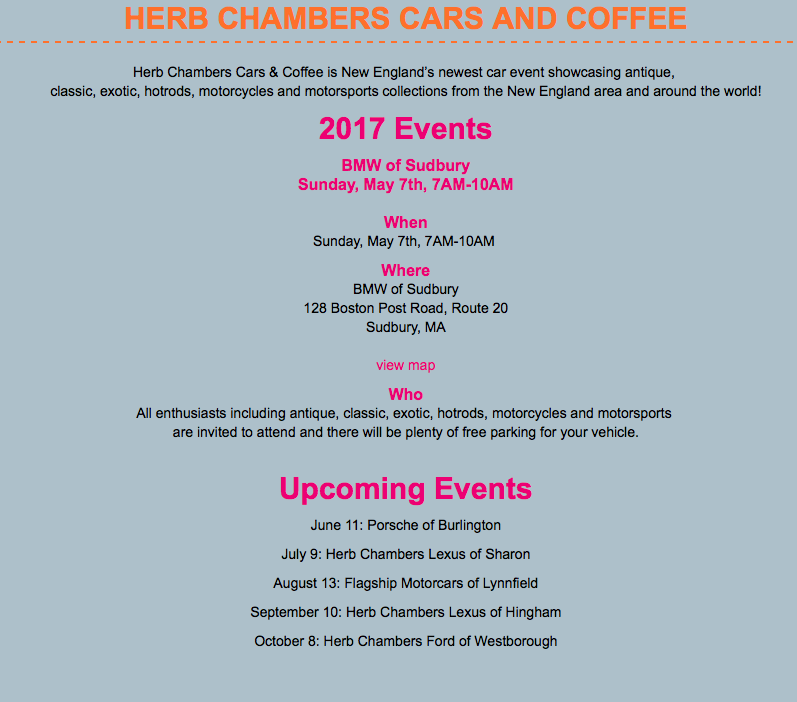 There’s three car events this month at Larz Anderson Auto Museum. 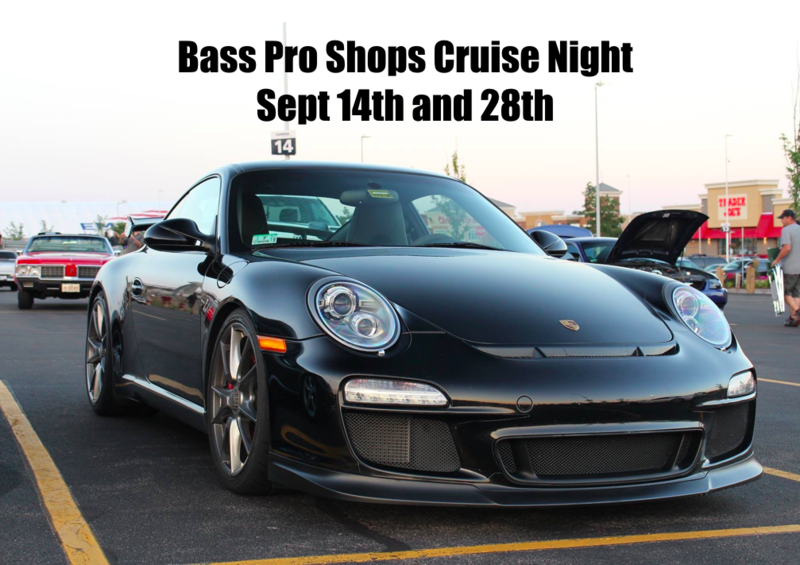 At Gilette Stadium in Foxborough, there’s Bass Pro Shops Cruise Night on Thursday nights from 4-8pm. 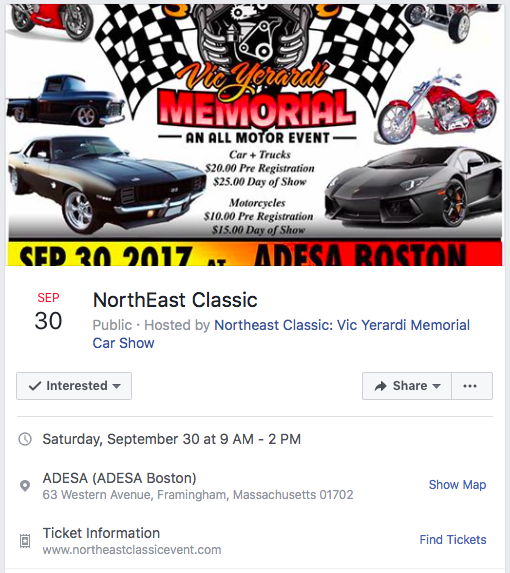 This is a bi-weekly event that usually gets a turnout between 1000 and 2000 cars. Here are the two upcoming cruise nights. 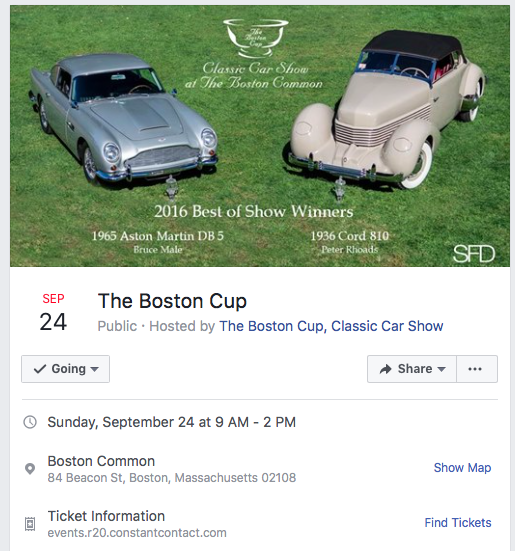 As always, I’ll continue to update this article if any large car events pop up within the next few days and weeks. Peugeot Making A Return To The US By 2023? The 2020 Ford Escape – A Game Changer In The Crossover Segment? Is Toyota The Most Unappreciated Brand Right Now?